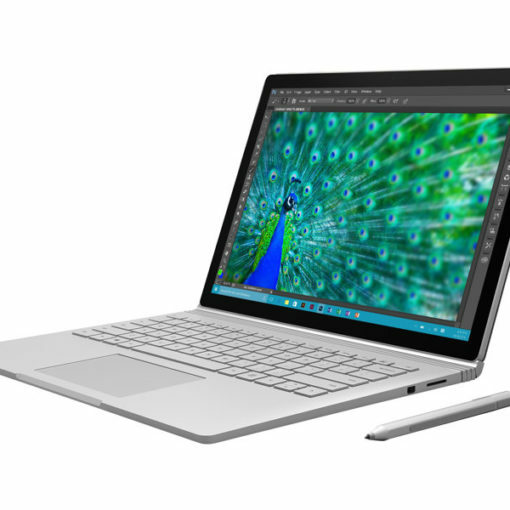 Home » Blog » Uncategorized » Microsoft Surface Book 2 !! 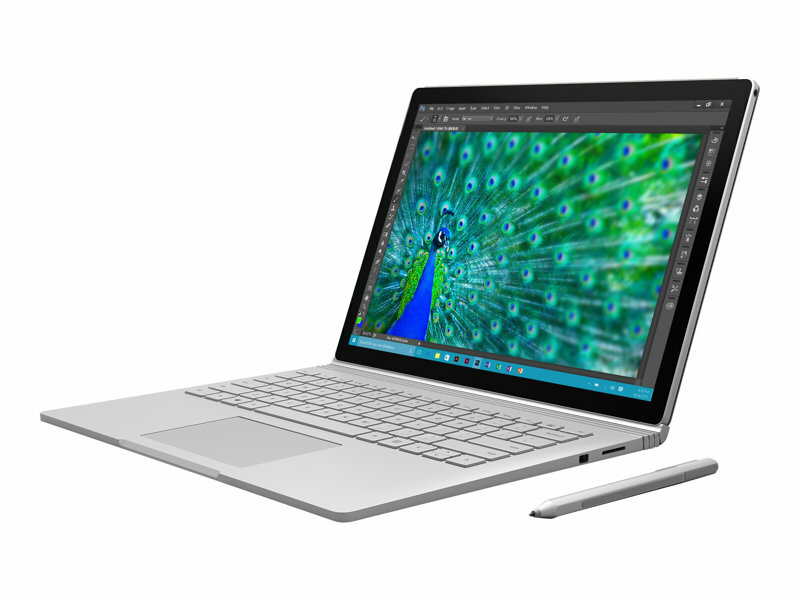 Yes the long awaited new Surface Book 2 is about to land in the UK. After nearly two years this new, faster range will be available from the 16th of November after all the great developments have been crammed into a small sleek unit yet again. The Surface Book 2 will come in several variations to fit the needs of a variate of needs. 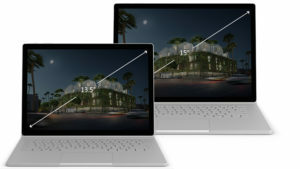 The 13.5-inch model will be available in four different configurations, the entry level one comes with a 2.6GHz Intel Core i5-7300U processor, 8GB of RAM and 256GB of PCIe SSD storage space. And for the real power users a 1.9GHz Intel Core i7-8650U, 16GB of RAM with either 256GB, 512GB or 1TB of SSD space with the same 13.5-inch display and Nvidia GeForce GTX 1050 graphics card equipped with 2GB of GDDR5 VRAM. These units are rated as four times as powerful as the previous versions and have a battery life of approximately 17 Hours. So if you are looking for that real power house that is ultra portable then this is the choice for you, why not get in touch to discuss your needs and we will be happy to help. Previous post WPA2 Wifi Hack – Security Risk ? ?